Talk about timing. Just hours after CWB's advisory about holiday season burglaries and package thefts was posted, 19th district officers arrested two men for stealing Amazon deliveries in nearby Lincoln Park. 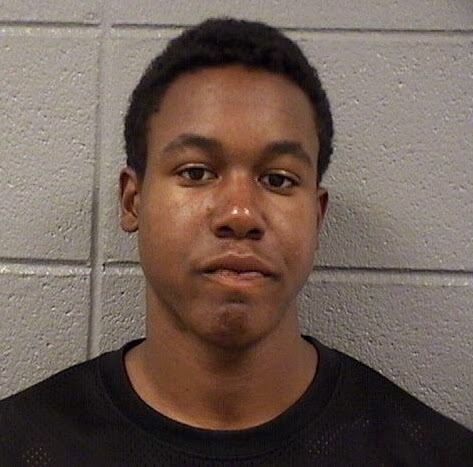 Travis Slaughtaire, 21, of Uptown is charged with one count of theft after police say they found him near Ashland and Wrightwood with packages addressed to a man who lives in the 1700 block of Diversey. As of noon Monday, court records did not show any charges filed against a 20-year-old man who was arrested with Slaughtaire. Officers were tipped off to the alleged theft by an observant neighbor. Slaughtaire is currently serving two years probation after pleading guilty to the March 30th robbery of a man in West Town. Four co-defendants have also pleaded guilty to charges ranging from robbery to theft in that case. A number of theft charges have been filed against Slaughtaire in the city and Wilmette since he pleaded guilty to shoplifting from the Michigan Avenue Ralph Lauren store in July 2013. All of those charges were dropped when alleged victims failed to show up in court.